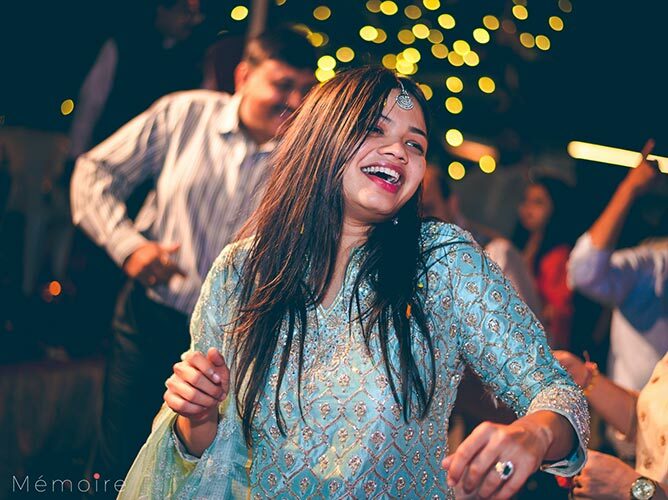 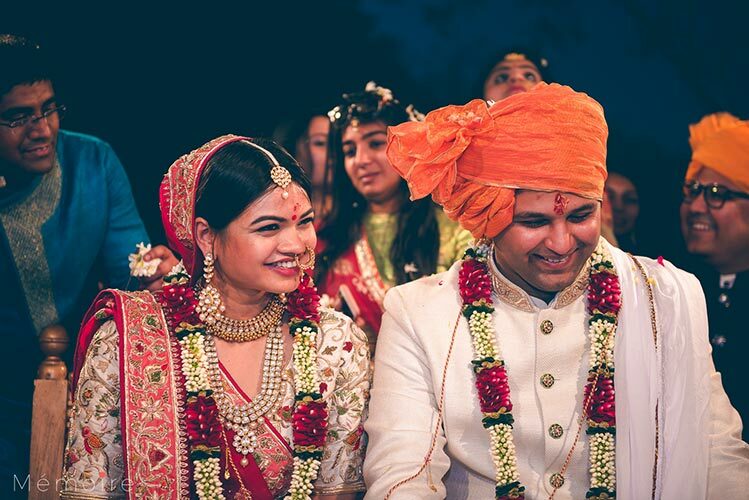 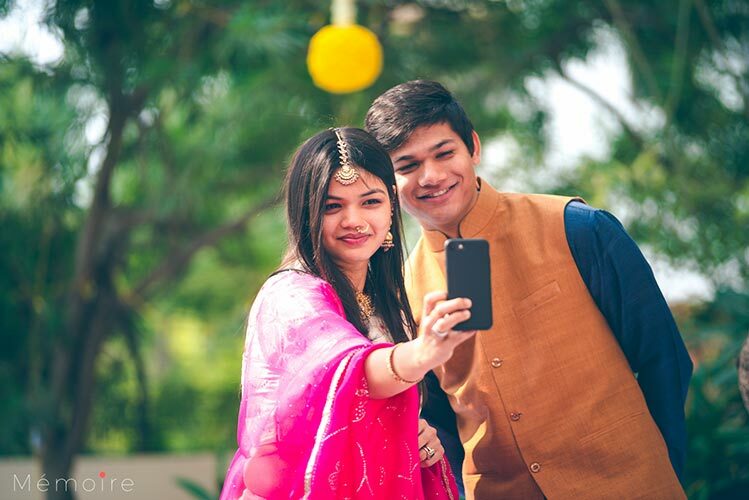 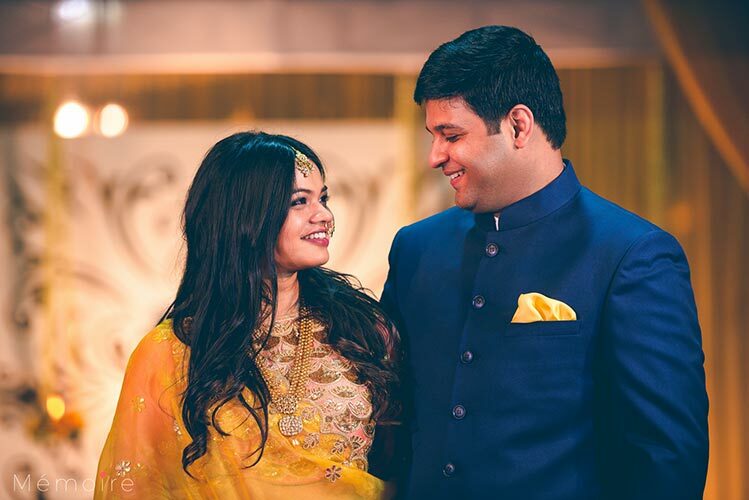 Home » Blog » Khushboo and Harshang – A Super Cute Gujarati Wedding Full of Fun Wedding Ideas! 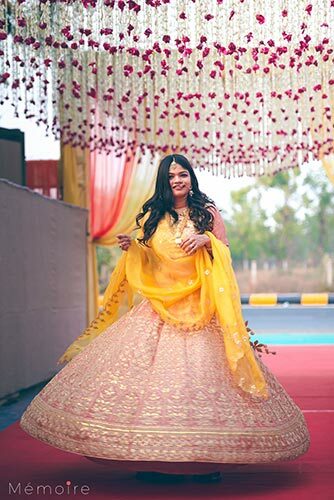 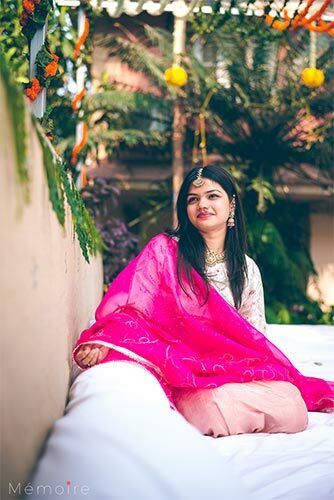 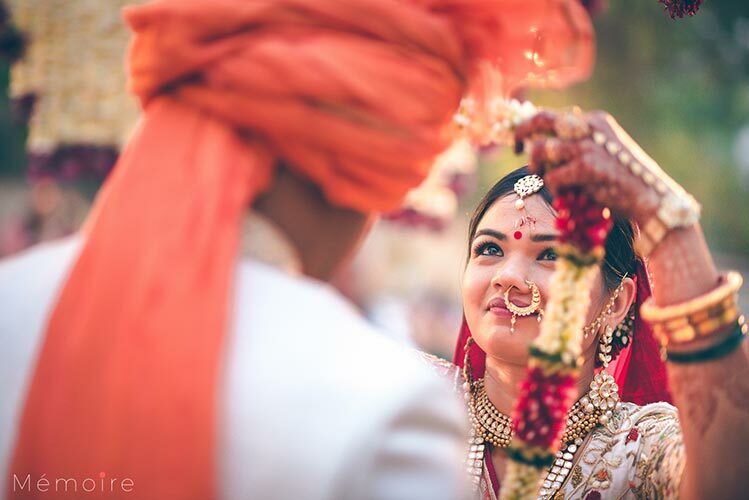 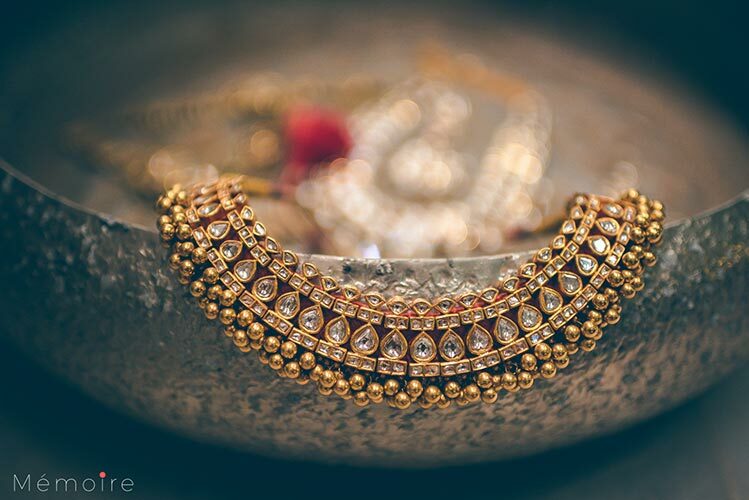 It’s time for a gorgeous Gujarati wedding that’s got a pretty Pinterest vibe and fun wedding ideas for the couples and their tribe . 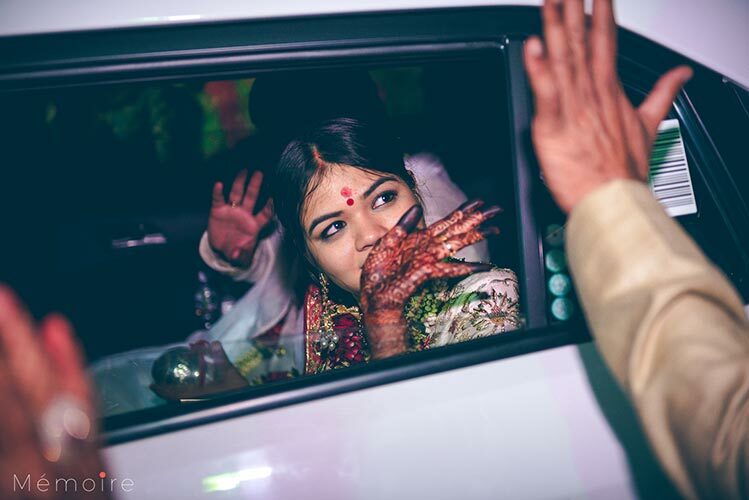 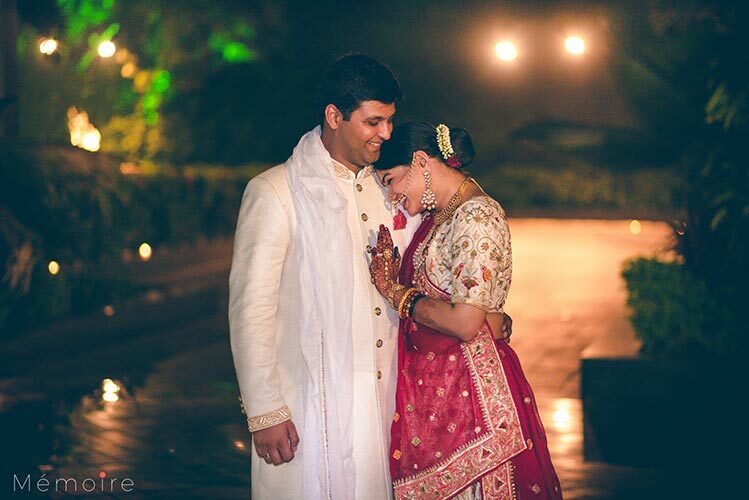 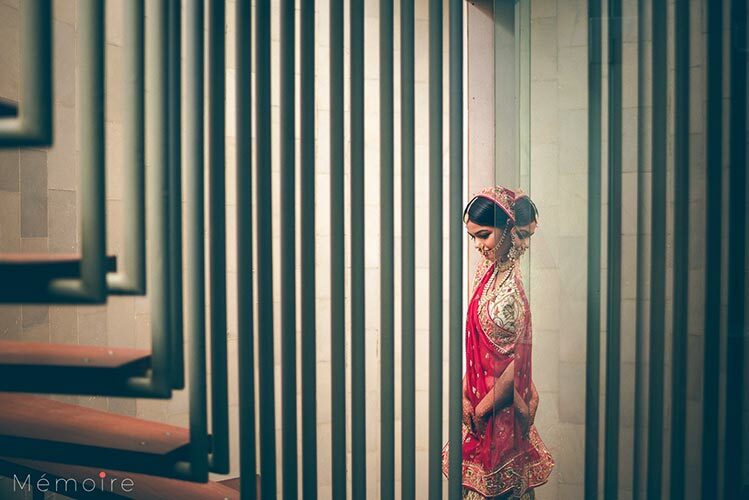 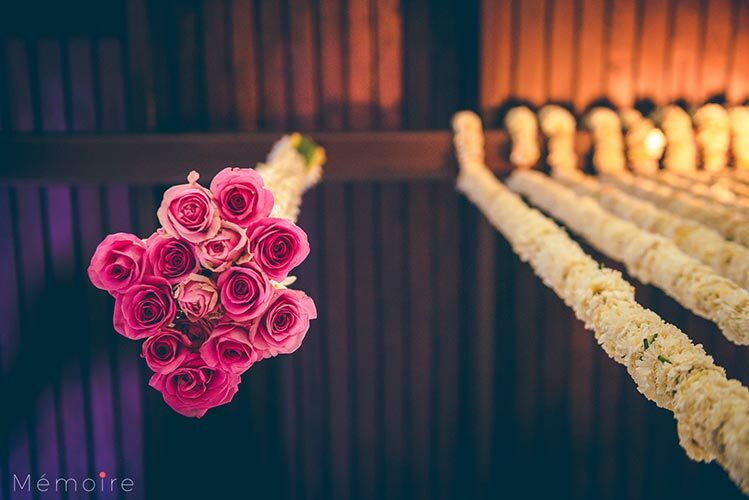 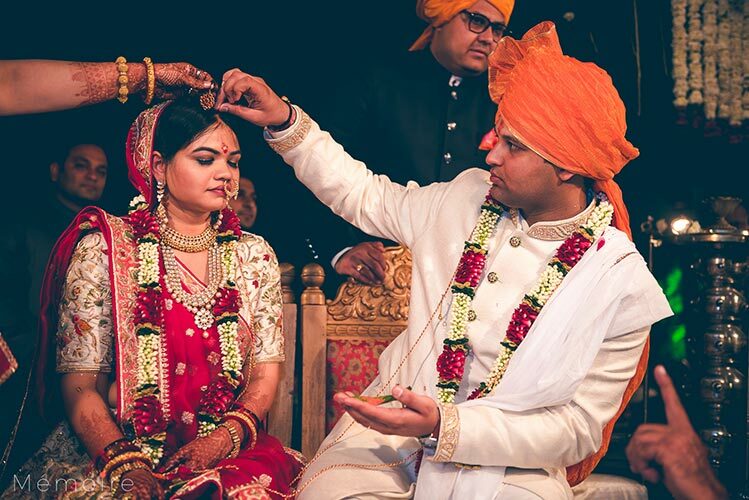 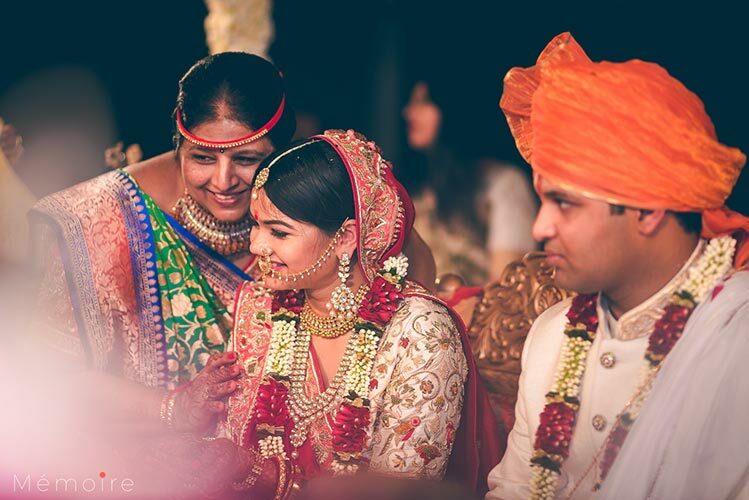 Make way for Khushboo and Harshang and take a look at why it was special for the bride. 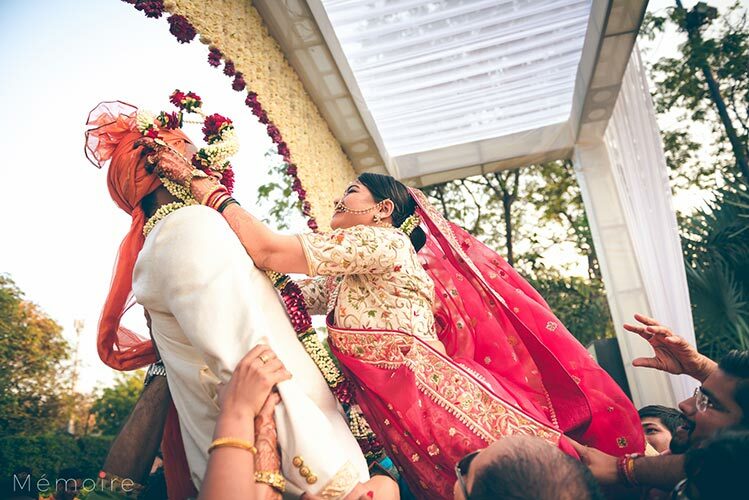 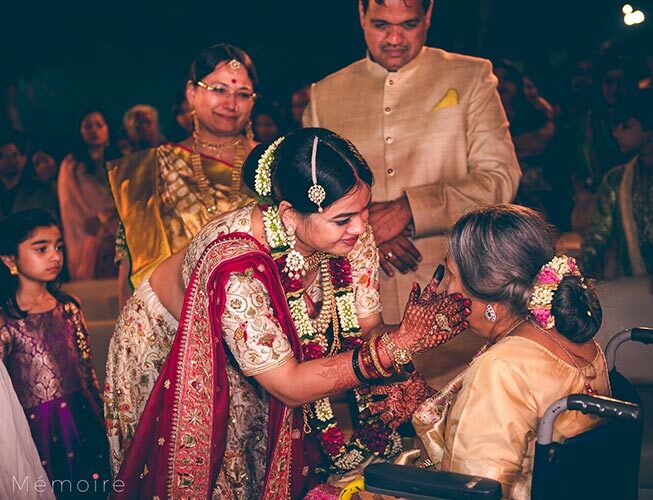 What’s Awesome About this Gujarati Wedding ? 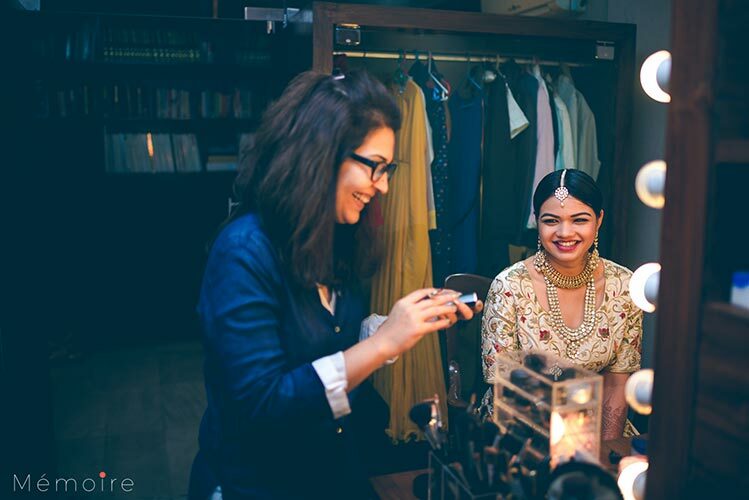 Khushboo is a freelance interior designer (That explains all the amazing wedding ideas ), and Harshang, a Corporate Lawyer! 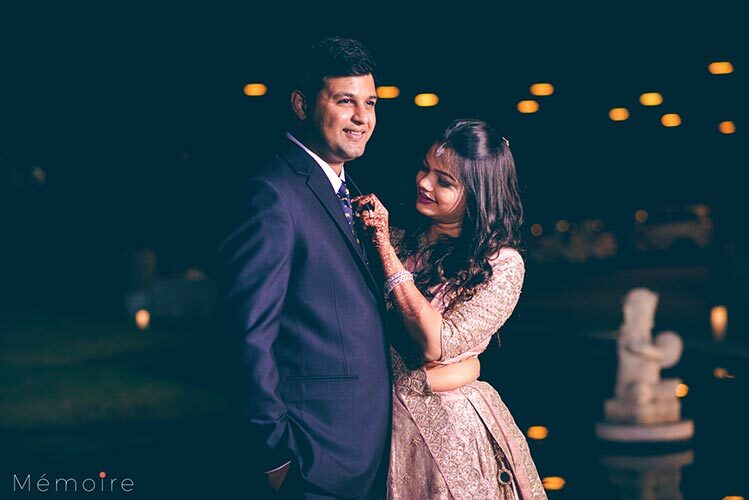 What a perfect blend of intelligence and art, the couple will surely warm your heart . 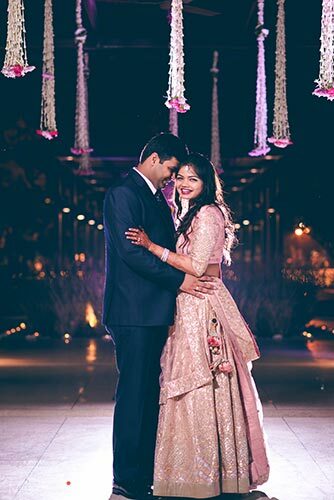 Right from their elegant outfits to their perfect chemistry, Khushboo and Harshang aka #Booshang make a perfect pair and we’ve got to say that their wedding was a super celebration, simplicity done with a fun flair! 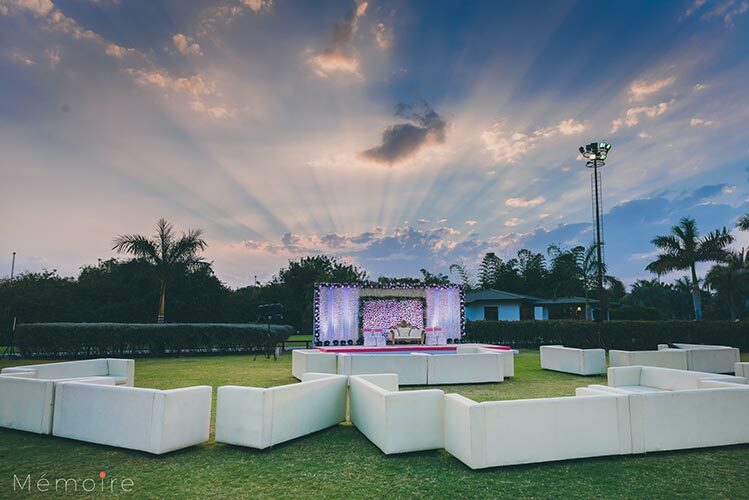 Vibrant colors for weddings are all the rage and we’re glad that they used lots of white and pastel shades for their wedding stage. 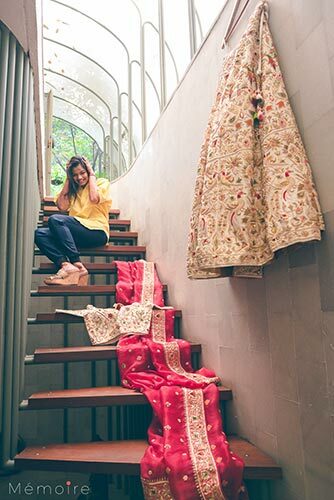 What a lovely mix and match surely a décor trend to catch! 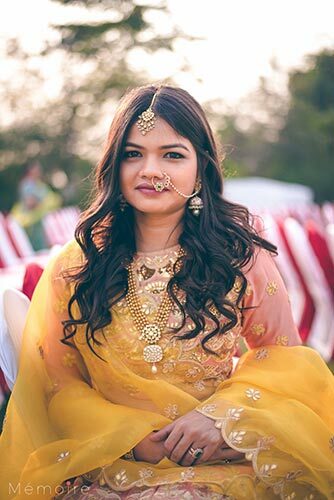 She Ain’t the only Designer in the Family! 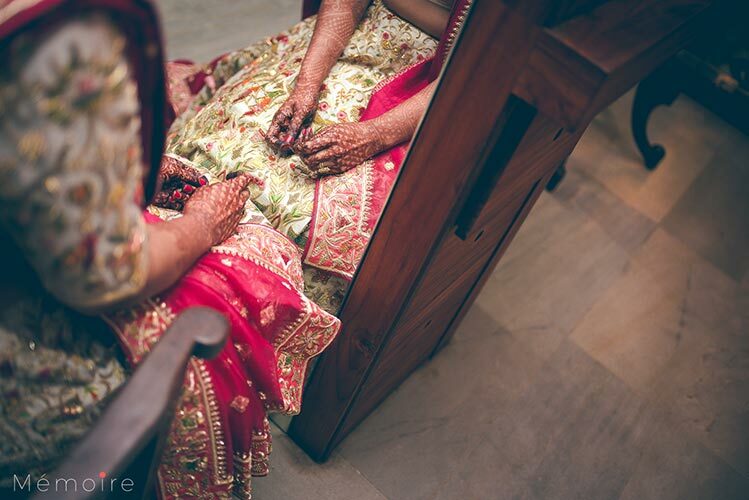 All dressed up, is ready to see her BAE, lots of happiness is on its way! 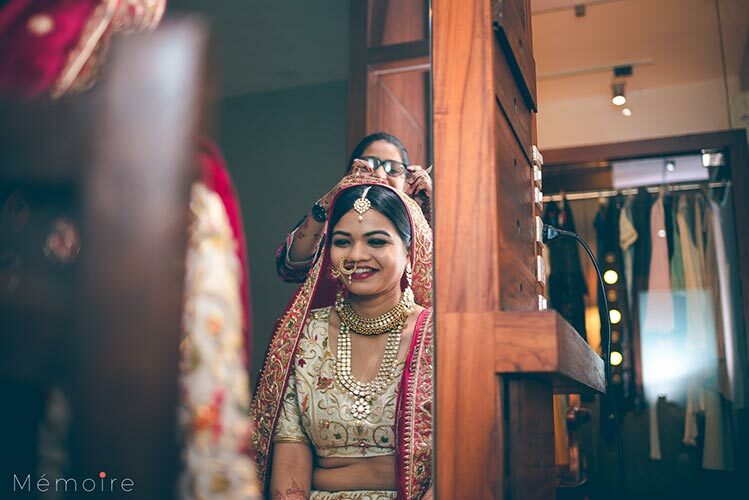 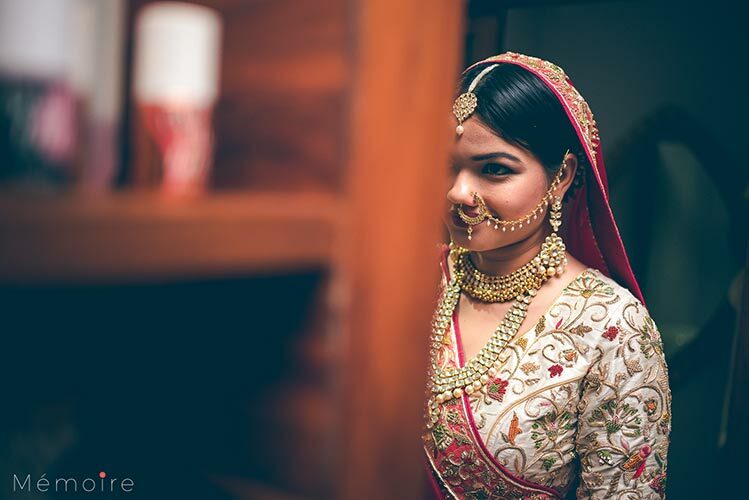 Aaina and Shagun – A Cute and Classy Hill Station Wedding full with some serious Bridal Makeup Advice!